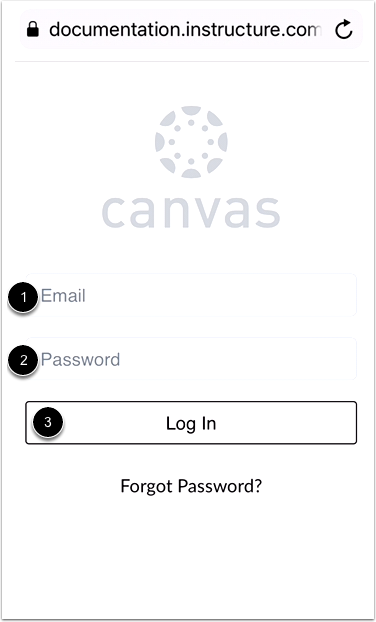 You can access Canvas from any browser on your iOS device. 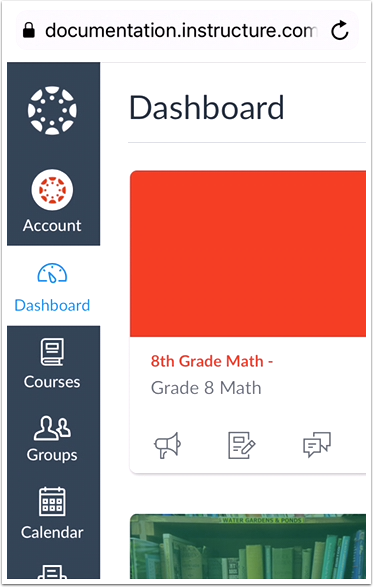 However, for the best user experience, you should view Canvas via the mobile app for iOS devices. Additionally, content items requiring Flash to run will not work unless your browser supports Flash. 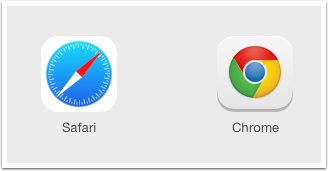 Safari, Chrome, and most free browsers do not support Flash. However, if you want to use Flash, you may want to try 360, Photon, Skyfire, iSwifter, or Puffin browsers, among other iOS Flash-supported browsers. In the URL field, enter your institution's Canvas URL. View Canvas in your mobile browser. Previous Topic:How do I access Canvas using a mobile browser on my Android device? Next Topic:What is the Canvas Student app? Table of Contents > Mobile Features > How do I access Canvas using a mobile browser on my iOS device?